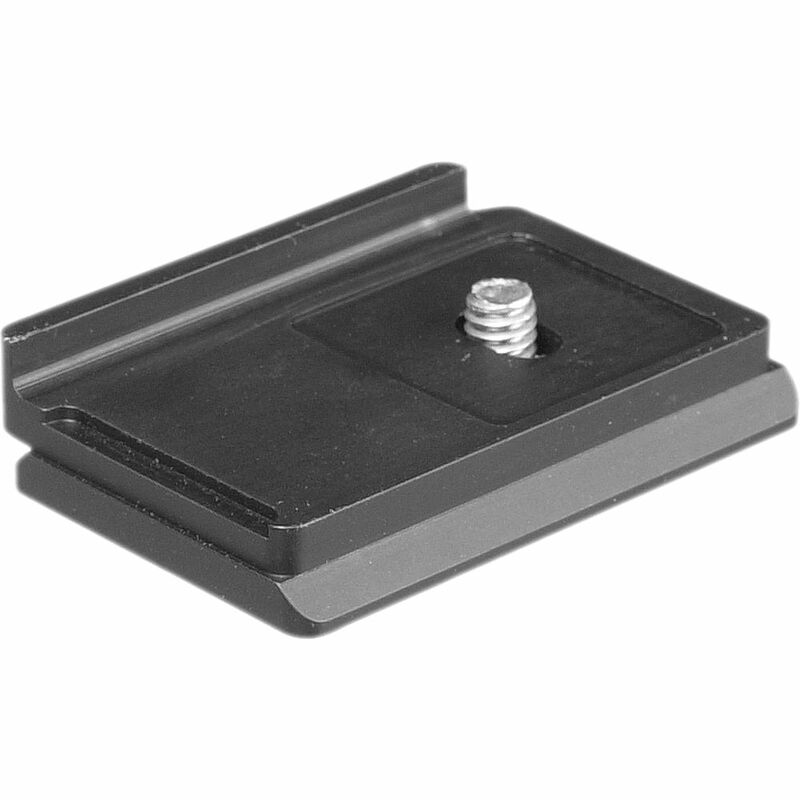 This Arca-Type Quick-Release Plate from Acratech is compatible with Mamiya 6, 6MF and 7 medium format cameras and with most Arca-Swiss compatible release clamps. It's machined in the USA from 6061 T-6 aluminum and it features an anti-twist lip that prevents rotation. Box Dimensions (LxWxH) 4.0 x 2.75 x 0.35"